Arizona PBS is committed to community engagement. The Community Advisory Board is an independent group that provides public input to ensure that our station serves the greatest needs of our community. 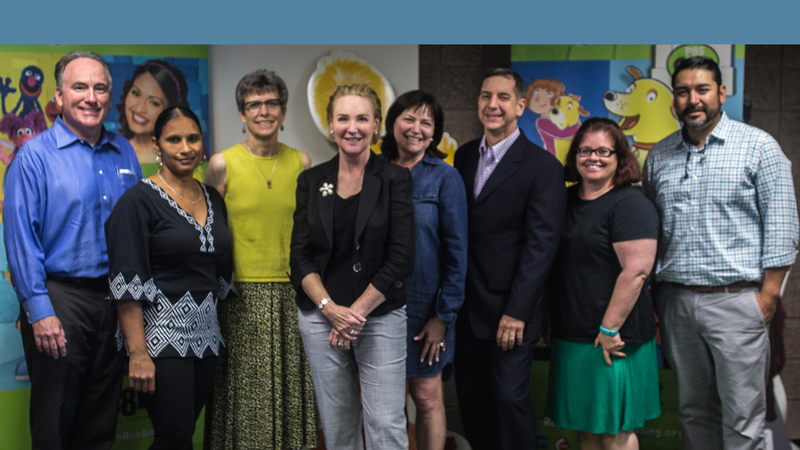 The Community Advisory Board regularly meets with Arizona PBS leadership, offering strategic advice for the station’s planning and decision-making process. The members of the board have strong connections to the community and have deep expertise across business, education and mass communication, among other fields. Members meet quarterly to evaluate the station’s progress and conduct an annual assessment of our programming and services. R. Bradley Snyder, president, New Amsterdam Consulting, Inc.
Charles Tsui, president, Wisdom Marketing Services Inc. Meetings take place at 555 N. Central Ave. Phoenix, AZ 85004 in the fifth-floor boardroom. The public is invited to attend.